In vinum veritas – in wine there is truth. And in the case of Haus Rabenhorst Juices it is the beginning of a tradition stretching back some two hundred years. Haus Rabenhorst’s success story began in 1805 in Priest Lauffs’ vineyard. Then, nearly ninety-three years later, the Lauffs family made a significant breakthrough: they managed to pasteurise grape juice and successfully market it as “non-alcoholic wine”. In 1898, the advent of non-perishable juices was a genuine innovation. It laid the foundations for Haus Rabenhorst as it is today—a highly specialised manufacturer of first-class and highly valued fruit juices. Since 1898, Haus Rabenhorst has grown and developed into a company with a large number of firmly established and innovative brands. 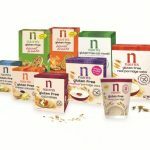 Yet for all their variety, they are all natural, healthy and of the highest quality. Working to strict standards and guidelines, Rabenhorst draws on all its experience, expertise and creativity to produce premium juices made from the very best fruits. 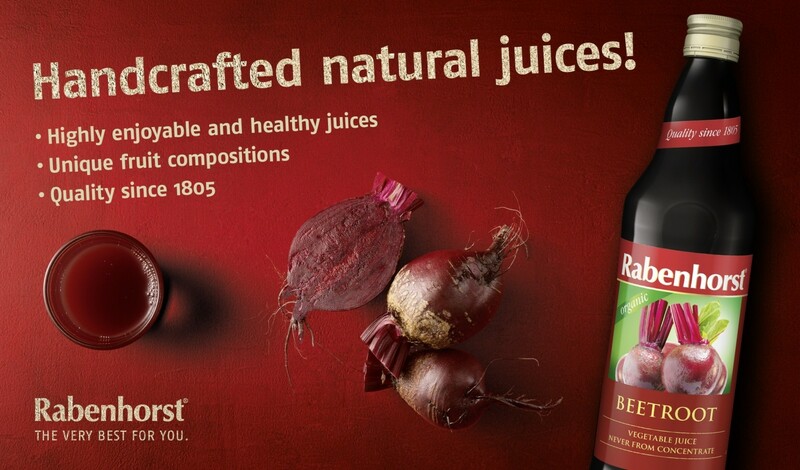 Indeed, Rabenhorst’s specialists will go to any length to create incomparable pure, non-diluted juices. This includes selecting fruits that perfectly complement each other to create a balanced mix as well as making sure that both the freshness and goodness of the source produce are not compromised during the pressing and bottling processes. Knowing just how to produce different types of juice in a way that is balanced and harmonious is the secret behind why Rabenhorst juices are so unique and special. 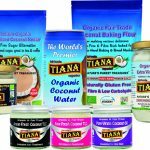 It’s all about creating products of the best quality—products that are not only naturally delicious but also brimming with vitamins, minerals and plant compounds. Rabenhorst’s specialists’ skills lies in their knowledge of the very best that nature has to offer and how to integrate its active substances into healthy foods. Made for people from the very best that nature has to offer.